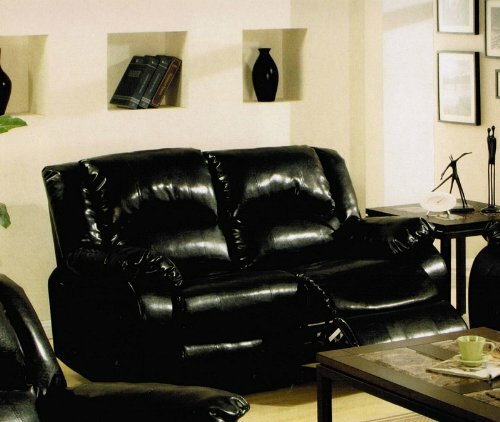 Buy lowest price AtHomeMart 2 PCs Contemporary Black Leather Match Sofa and Loveseat Set (COAS501531-501532). This awesome Sofas & Loveseats will suit your rooms. 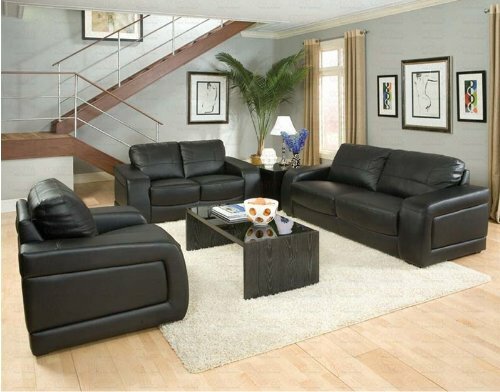 Buy and save your AtHomeMart 2 PCs Contemporary Black Leather Match Sofa and Loveseat Set (COAS501531-501532) today. 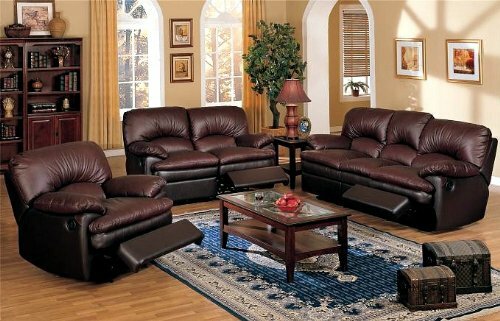 This 2PCs living room set is a contemporary style with clean lines and comfortable nice stylish padded arms. Each piece features kiln dried hardwood solid frame, interwoven webbed base and back. It also offers standard density foam and polyester fiber fill. 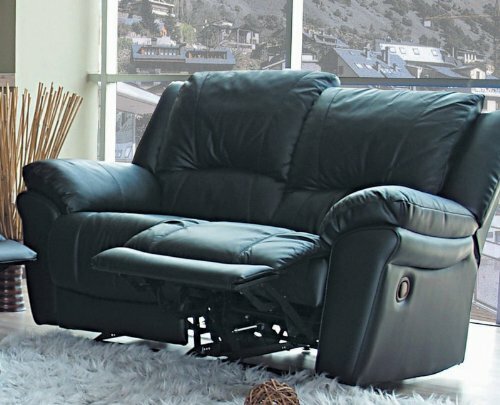 It is provided with Leggett and Platt reclining mechanism and it comes in black leather match. 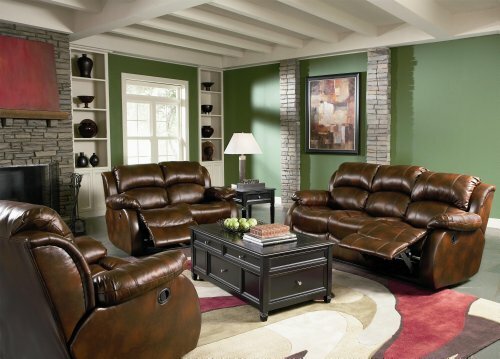 The collection not only brings style to any living room it also offers excellent comfort for relaxation and seating. Sofa: 81″L x 37″W x 35″H, Loveseat: 64″L x 37″W x 35″H. 2 PCs set includes one sofa and loveseat. Matching chair is available and sold seperately.